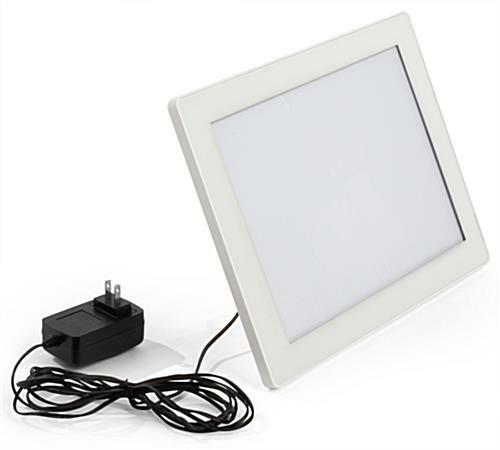 This letter size LED signage display is a small, portable illuminated light box designed for wall mounting or countertop use. 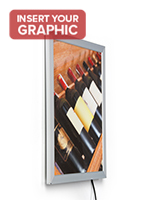 Each white plastic enclosure holds 8.5" x 11" prints to create backlit point of purchase advertising, marketing and informational messaging. 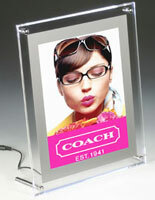 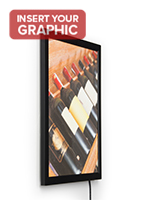 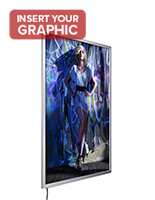 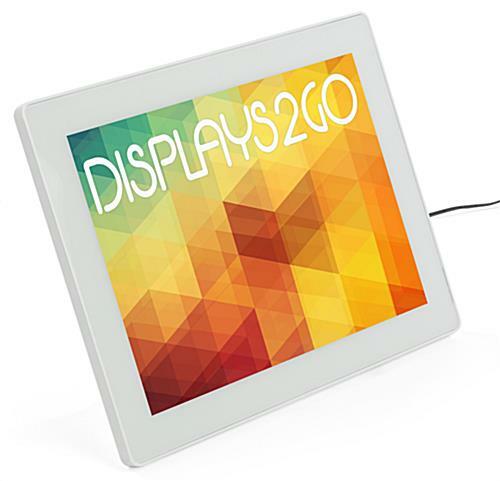 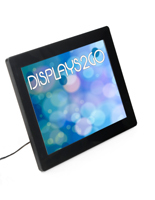 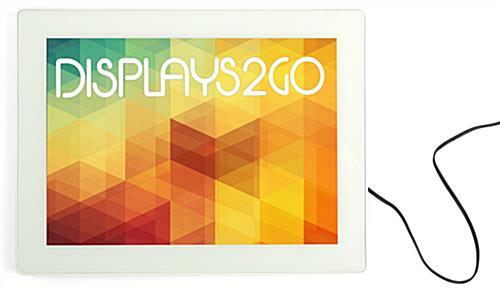 This digital 8.5x11 LED signage display is energy efficient and can be used as a countertop or wall hanging fixture. 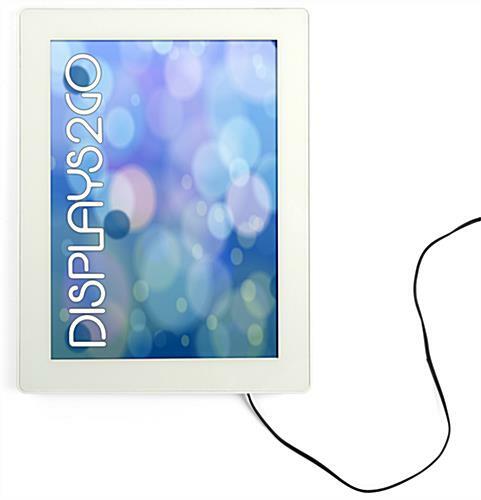 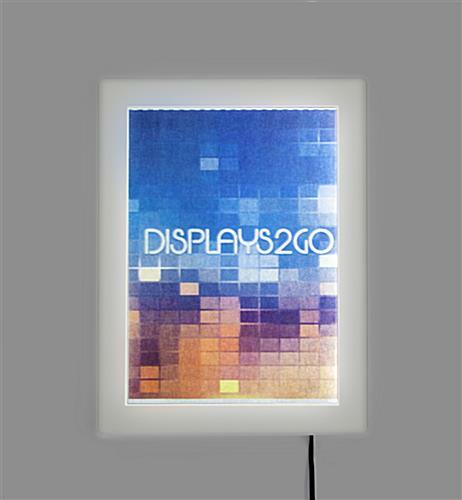 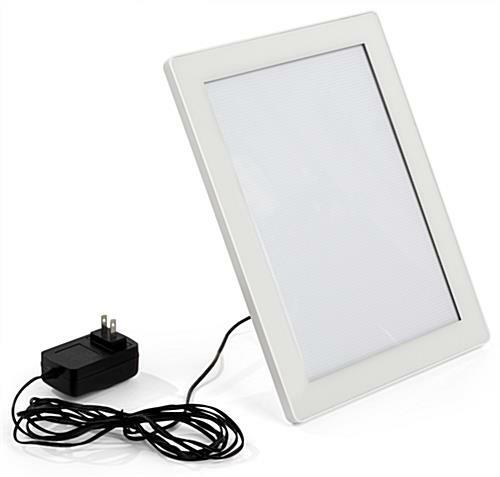 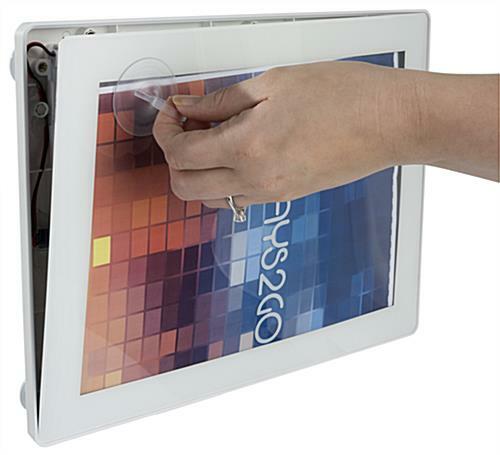 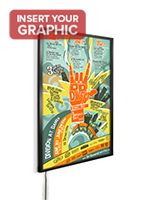 This high visiblity illuminated photo or print holder is ideal for attracting attention in office, commercial, professional and trade show environments. 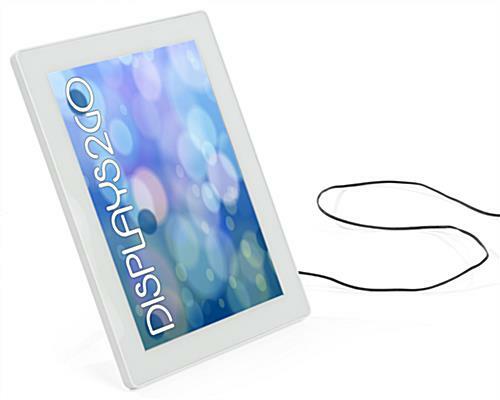 The small size of this portable LED signage display makes it an ideal choice for showcasing point of purchase advertising or informational signs. 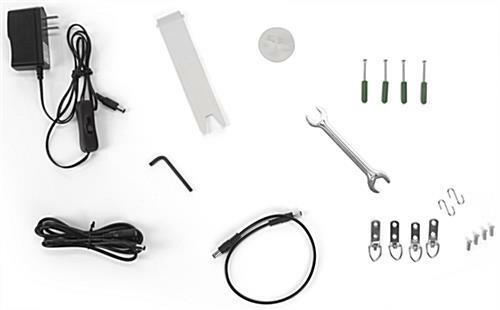 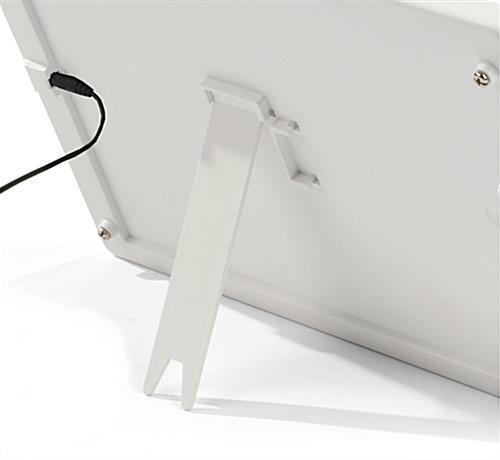 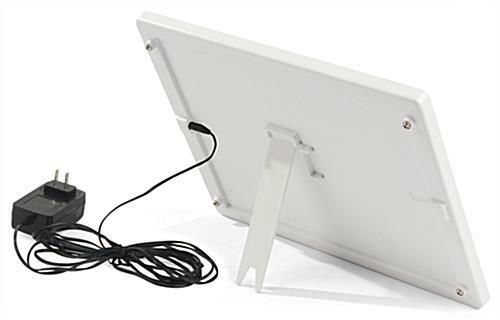 Each digital light box comes with a removable back easel, wall anchors, and daisy chain hardware for use on desks, counters, or walls as needed. 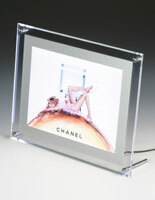 10.0" x 13.3" x 5.0"